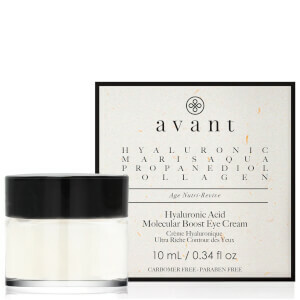 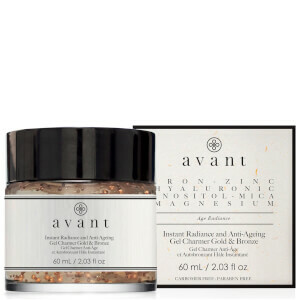 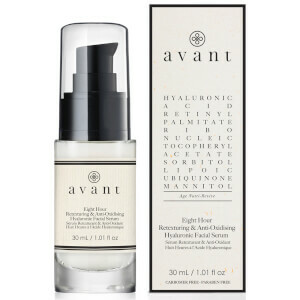 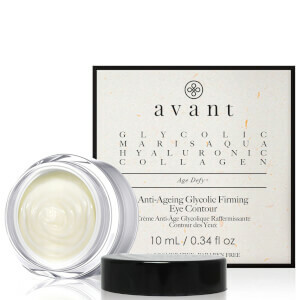 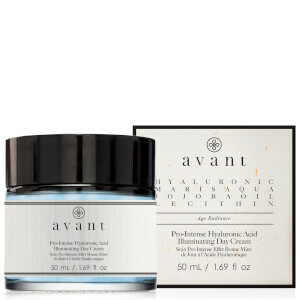 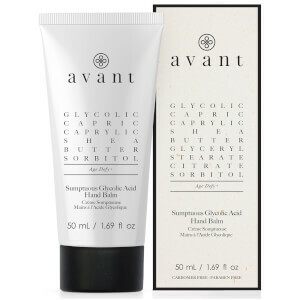 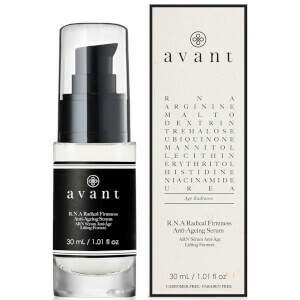 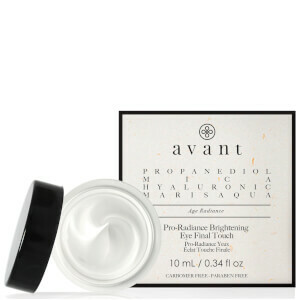 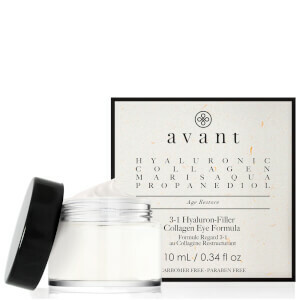 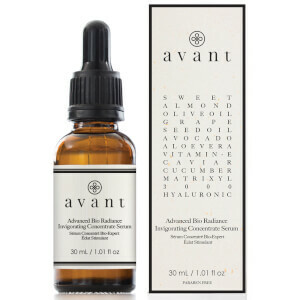 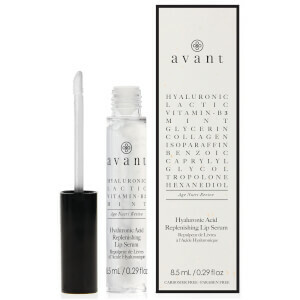 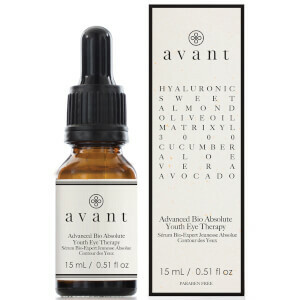 Always one step ahead in the skincare industry, Avant Skincare nourish, restore and reinforce both structure and function in the skin. 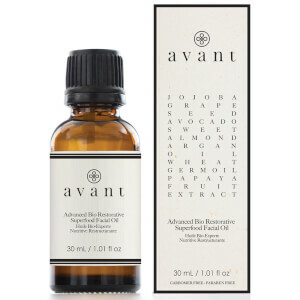 Working with scientists and pharmacists, they combined delicate and rare, natural ingredients from around the world with advanced scientific techniques, leaving them with an innovative, effective range of nutri-dense products. Each of their ground-breaking formulations transform the skin for real results that hydrate, heal, calm and regenerate the complexion.